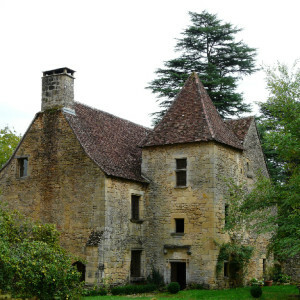 Saint Leon-sur-Vezere is a pretty village in the southern Dordogne 25 km from Sarlat halfway between Lascaux and Les Eyzies. 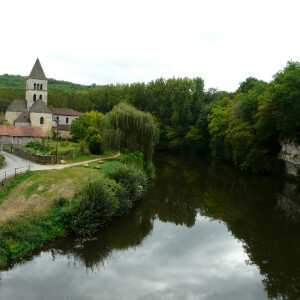 Saint Amand de Coly is a designated Les Plus Beaux Villages de France, or Beautiful Villages of France. 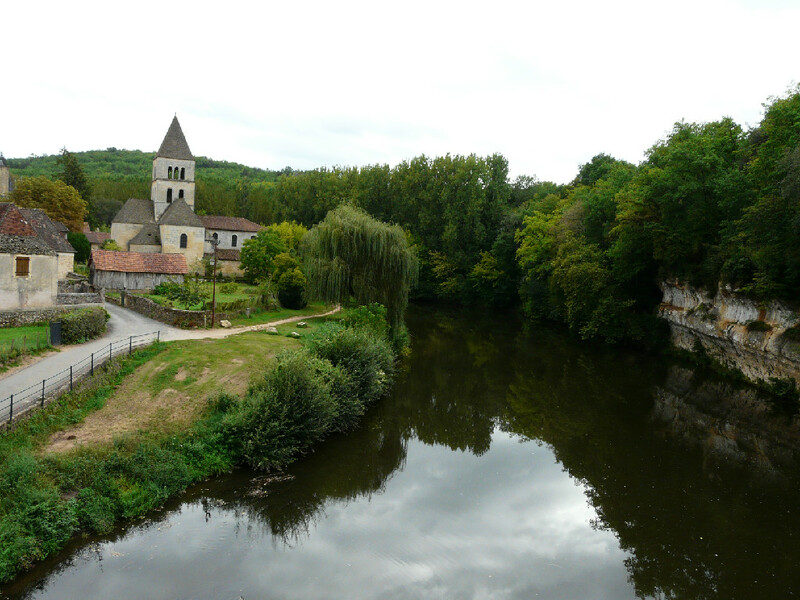 The church in St Leon sur Vezere is on the site of an ancient Gallo-Roman villa and you can see some traces of this on the side of the church next to the river. 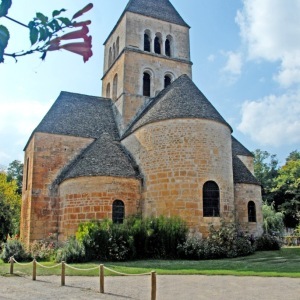 Saint Leon-sur-Vezere is on the pilgrim route that led from the Abbey of Vezelay in Burgundy and on towards the abbeys at Cadouin and Saint Avit Senieur. 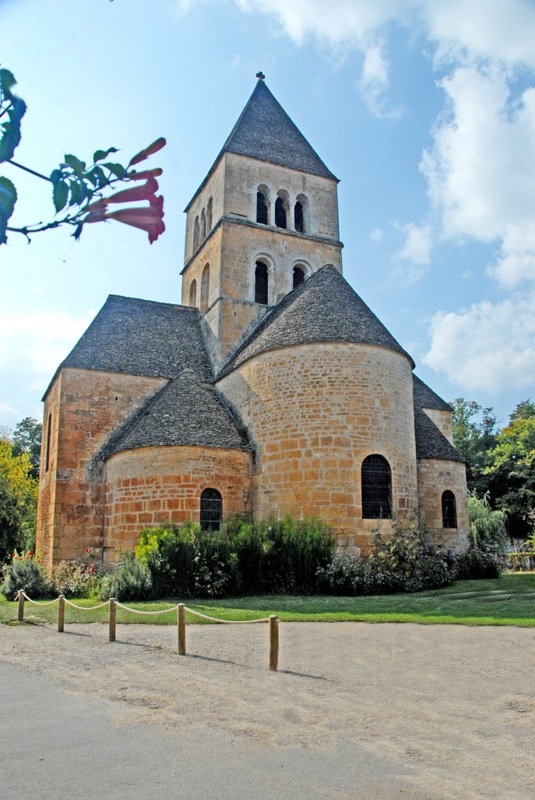 Built in the 12th century on the site of an ancient Roman-Gallo villa this church is on the pilgrim route from Vezelay in Burgundy. Some of the original Roman ruins can still be seen by the river. This is a privately owned chateau with lovely spires and ornamental stone work. 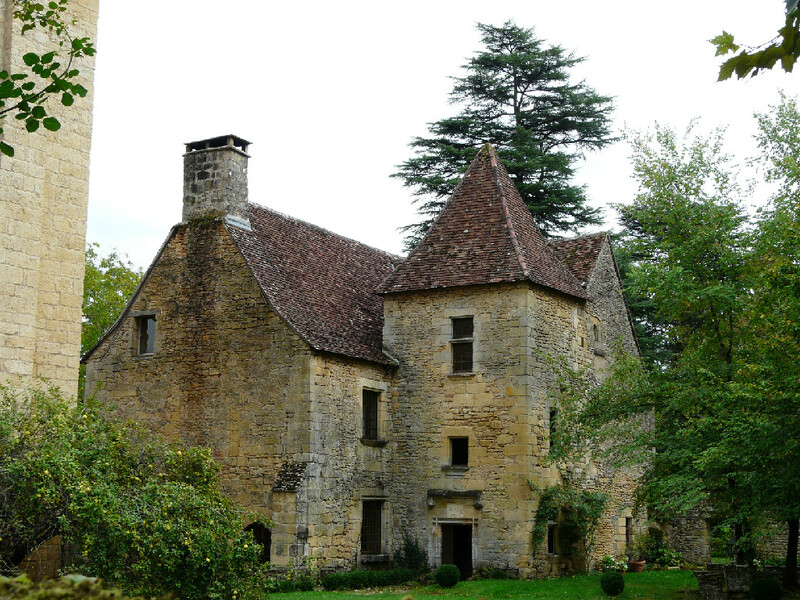 Situated on the edge of the village which has been restored.